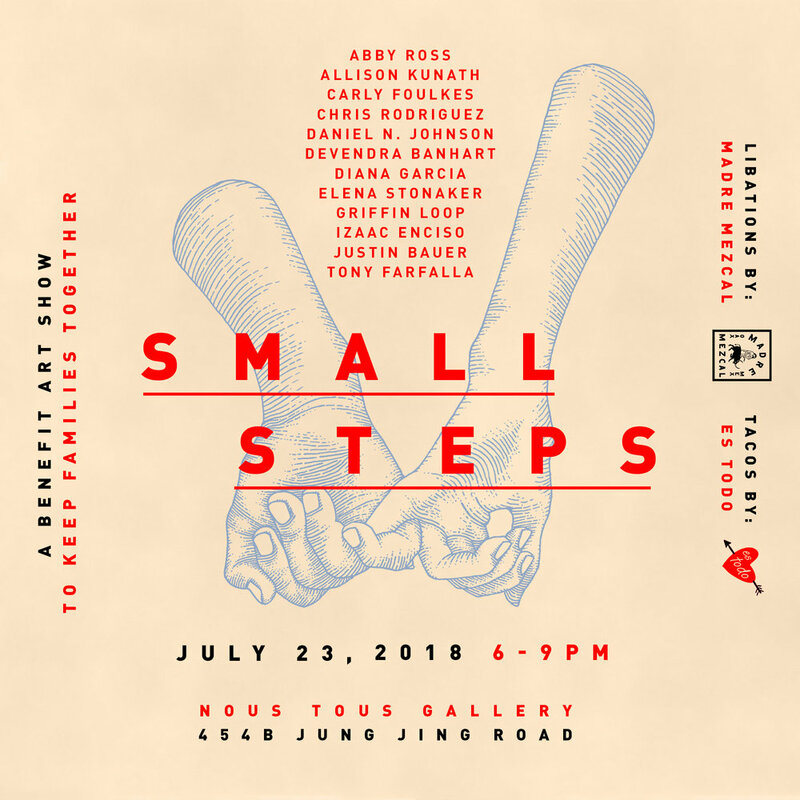 Small Steps - A benefit art show to keep families together. I'm very glad to be part of this art show & silent auction to benefit the families of separated children through Kids In Need of Defense, who provide legal support for detained immigrant children who’ve been separated from their families. All the money raised from the auction will be going towards the cause. Please come by there will be Tacos and Mezcal.